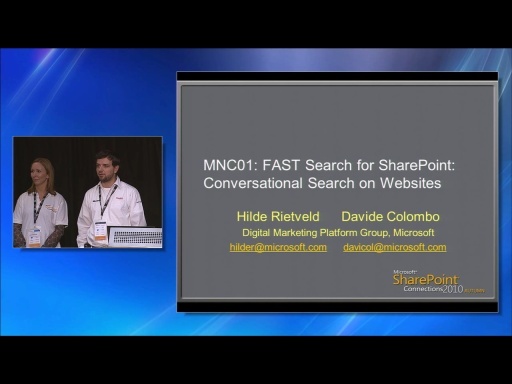 Search-based solutions are applications that use a search page as the primary interface. Solutions such as image searching or travel searching in Bing are good examples of search-based solutions. 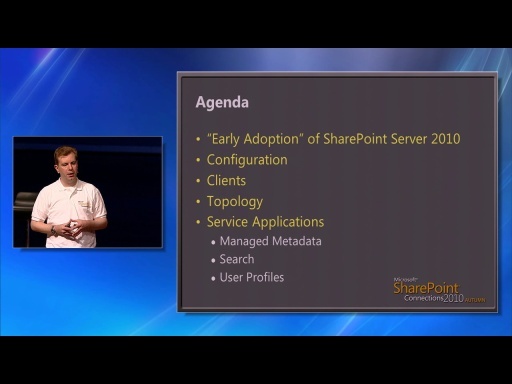 SharePoint 2010 offers developers new ways to extend search and create search-based solutions. 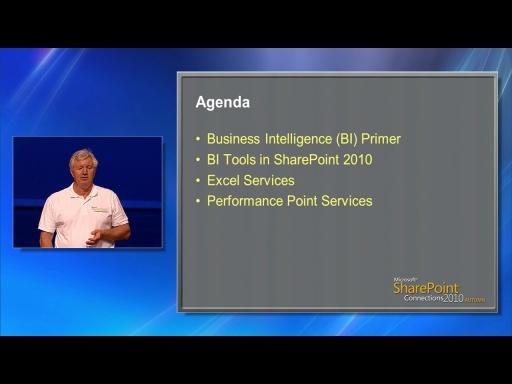 In this session, attendees will learn to create search-based solutions by using custom relevance models, extending SharePoint 2010 search parts, and utilizing .NET Assembly Connectors to access external systems. The techniques presented will prepare attendees to create search-based solutions on their own. Scot Hillier is an independent consultant and Microsoft Most Valuable Professional focused on creating solutions for Information Workers with SharePoint, Office, and related .NET technologies. 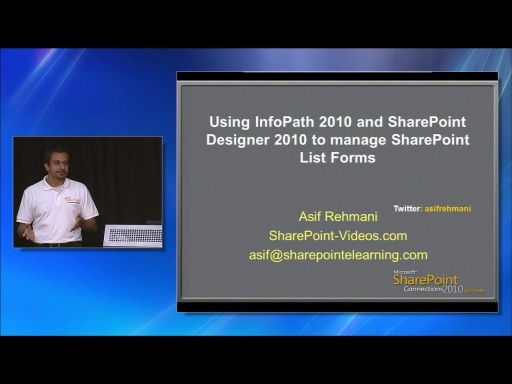 He is the author of 10 books on Microsoft technologies including Microsoft SharePoint: Building Office 2007 Solutions in C# 2005. Scot splits his time between consulting on SharePoint projects and training for Critical Path Training (a joint venture of Ted Pattison and Andrew Connell). Scot is a former U. S. Navy submarine officer and graduate of the Virginia Military Institute. Scot can be reached at scot@shillier.com.